USANA, word! : For success, we went to connect! For success, we went to connect! 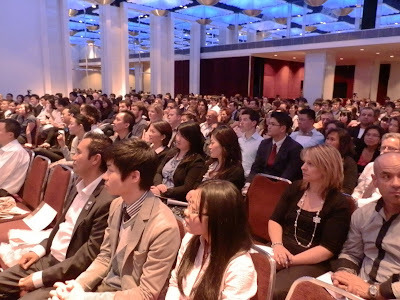 We’ve had a great kick-off to 2012 with the fantastic Connect4$uccess events. 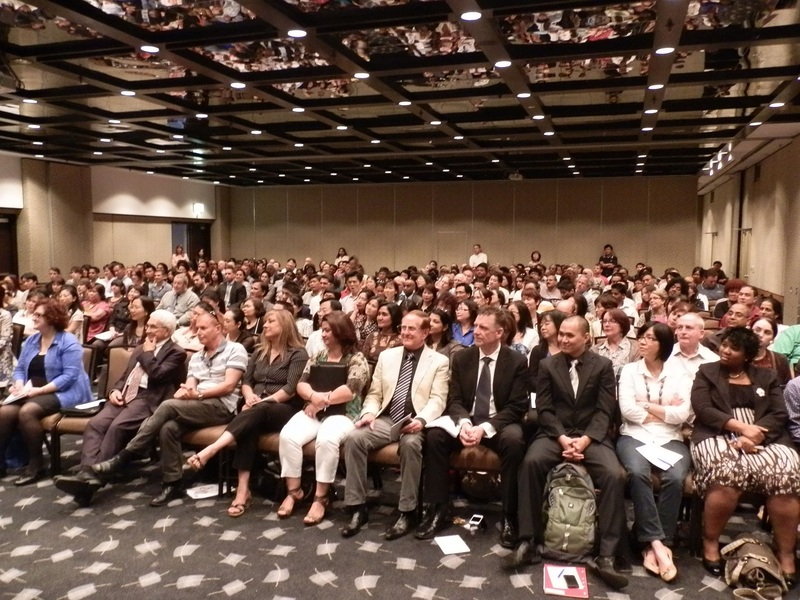 Held in Brisbane, Perth, Melbourne and Sydney, over a thousand Associates attended these motivating get-togethers. Associates shared some inspiring stories about their personal journey to USANA success and revealed their special goals for the year ahead too. Gold and Ruby directors were warmly acknowledged and encouraged by all involved. Always be open to learning – in other words, be teachable! Edify, enlighten and encourage everyone around you. Thanks Chris for sharing your insights so generously, you are a USANA legend! 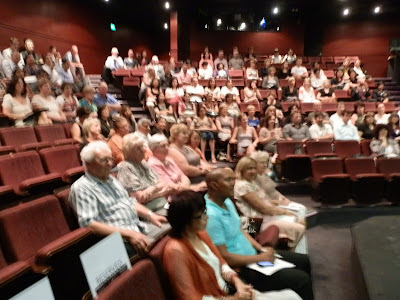 These uplifting sessions helped everyone leave the events feeling boosted, motivated and enthusiastic – 2012 is going to be a brilliant year! Next stop, Auckland. 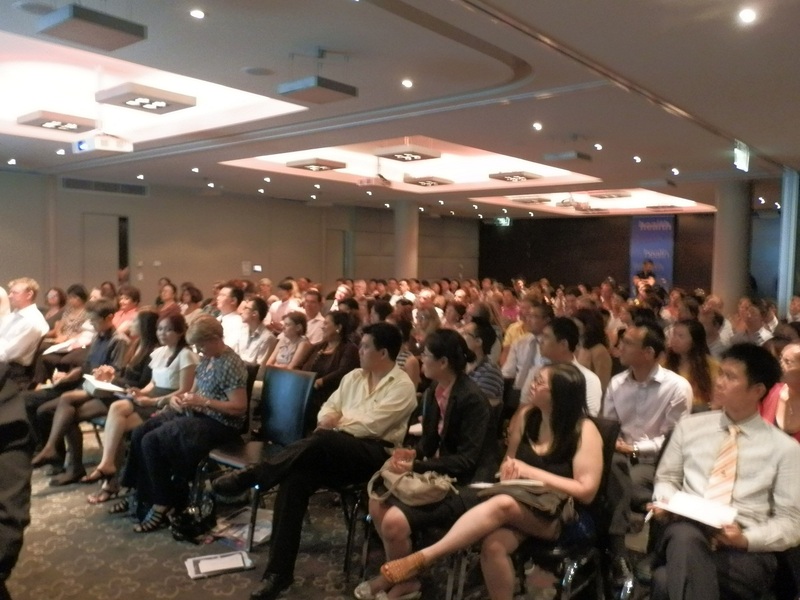 If you have missed previous sessions, come to The Langham Hotel this coming Sunday, 15th of January. We look forward to seeing you there!